By day Kumail (Nanjiani) is a an Uber driver trying to make ends meet, while by night he is a comedian trying to make it big in the cut-throat Chicago stand-up comedy scene. Being from a traditional Pakistani Muslim family, Kumail is expected to follow in his brother Naveed (Adeel Akhtar)’s footsteps by honouring his parent and hopefully one day marrying a nice Pakistani girl picked for him by his mother. However, when Kumail meets and falls in love with Emily (Kazan), he fails to disclose that his parents would rather disown him than have him marry a white girl. After a few months of dating, things come to blows when Emily discovers the real reason Kumail has been avoiding the subject of family. Dismayed by having been lied to, Emily breaks things off with Kumail and the two go their separate way, but an unexpected visit to the ER by Emily forces Kumail to face up to his behaviour towards the woman he loves and his own family. Staring the brilliant Ray Romano (Everybody Loves Raymond) and Helen Hunt as Emily’s distraught parents, The Big Sick not only offers up a genuinely honest look at race relations in modern America, but also allows Nanjiani to showcase his impressive comic timing. Hunt and Romano bring a certain amount of warmth to the proceedings, while Kazan (Bored To Death) beautifully avoids the usual tropes of the kookie girlfriend, opting for more nuanced performances instead. 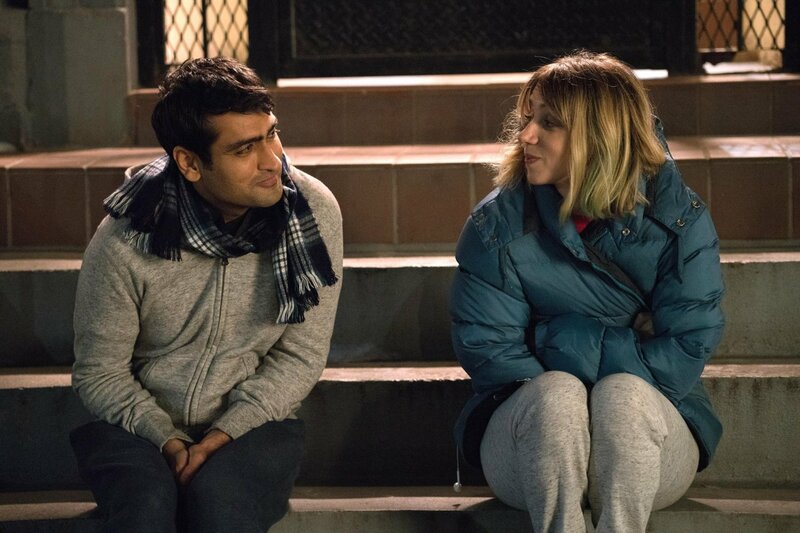 On the whole, The Big Sick is the kind of clever comedy many of us have been crying out for for years. Not only do the writers offer an honest and wholly believable story, but at no point will you find yourself exasperated by the narrative arc. A genuinely touching and thoroughly entertaining production. A must see.